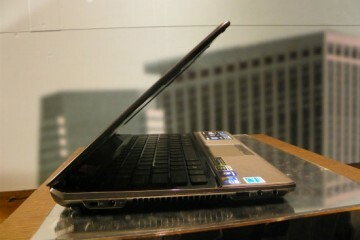 Samsung is launching a volley of back to school notebooks in the Series 9 collection of notebooks. 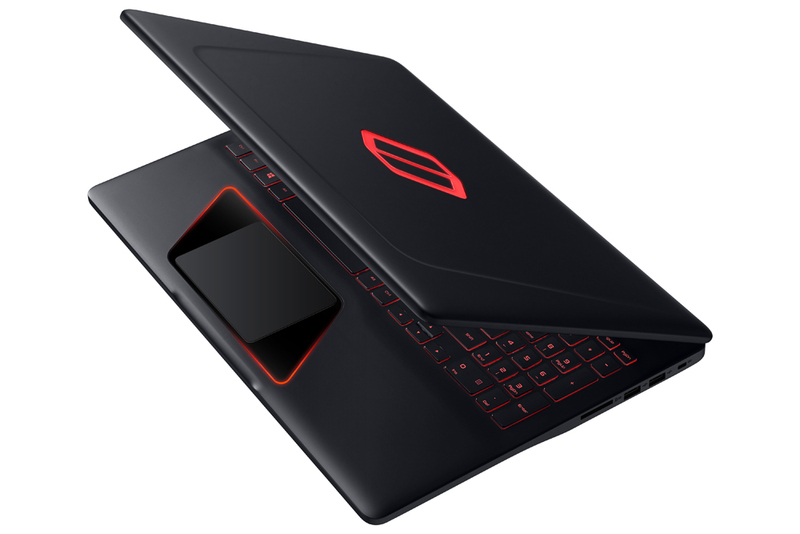 The new Series 9 notebooks come in both 11.6″ and 13.3″ models, with five distinct models. 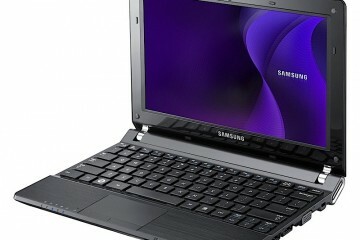 The Samsung Series 9 Notebooks Are Back With a Lower Price. 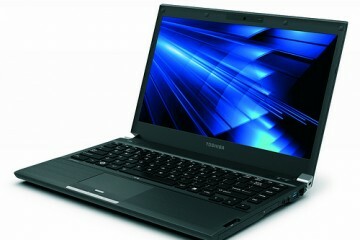 Samsung’s new Series 9 notebooks start at a much more palatable $1,049 for the 11.6″ model and $1,349 for the 13.3″ model. Samsung has taken lessons from the initial launch, though the prices are still $50 more than the comparable MacBook Air models. For more on the similarities, check out our MacBook Air vs. Series 9 showdown. 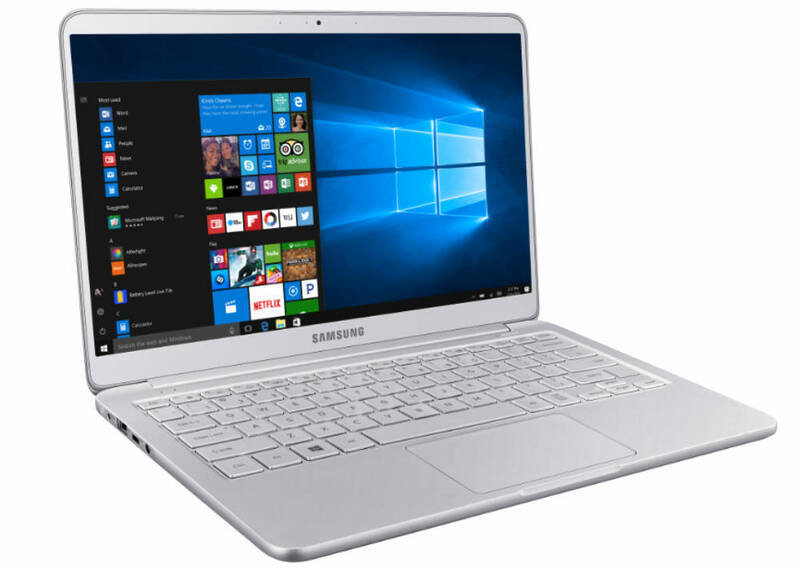 The Samsung Series 9 notebooks make use of the new Intel Sandy Bridge ULV processors, which deliver a speedy system without devastating battery life. These new processors are likely the same ones you will see in the new MacBook Air notebooks that are expected to launch as early as July 19th. 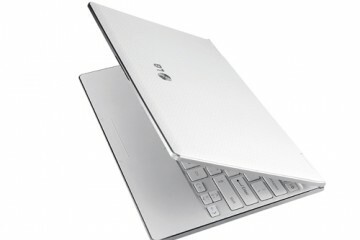 Starting in August you will be able to find the 11.6″ Series 9 models at Samsung and other retailers. 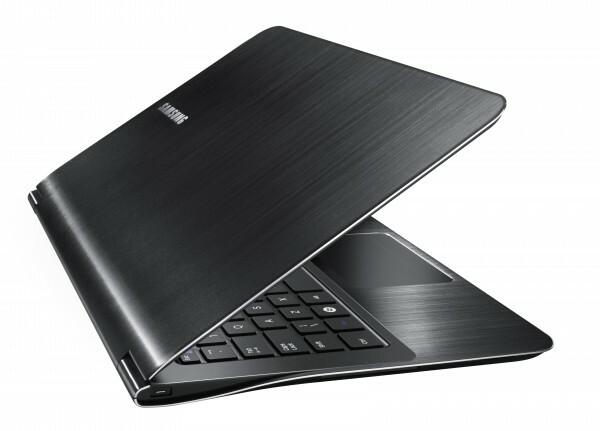 You can purchase the 13.3″ Samsung Series 9 notebooks starting today. 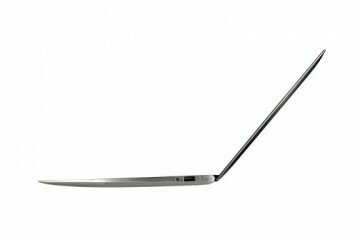 The Samsung Series 9 notebooks won our Best Premium Thin & Light award at CES 2011, but high prices and stiff competition from Apple have limited the appeal. 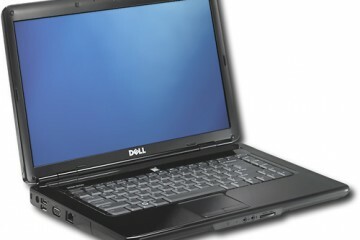 With the lower prices on these back to school models Samsung has a chance at attracting far more purchases. 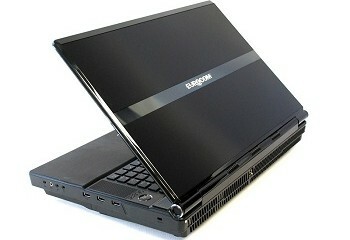 Samsung’s new Series 9 notebooks start at a much more palatable $1,049 for the 11.6″ .Samsung laptop quality reliable?